Olympian Archives - LanceScurv - Bold, Raw & Uncut! 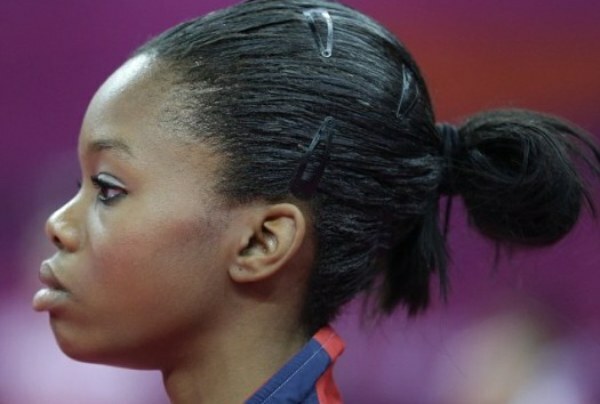 The Ignorant Venom Laced Gabby Douglas Hair Comments Reveal Black Hangups! Wendy Williams is said to be getting her life back on track and getting her empire back under control. The post After kicking Kevin Hunter to the left, Wendy Williams is reportedly ready to take over her empire appeared first on theGrio. John William King became the second man executed for the brutal killing of James Byrd Jr. The post John William King executed by lethal injection for brutal killing of James Byrd Jr. appeared first on theGrio. Lebron James posted a video denying ESPN’s Dave McMenamin report that the Lakers have “a lot of work to do to repair their relationship.” The post Lebron James denies claims that he is having trouble with the Lakers appeared first on theGrio.